They are the ones that rush to your office when technology issue arise. They diagnose and resolve software/hardware related incidents and support various departmental applications. The Desktop Support team provides IT support for all students, faculty, and staff. They assist with both Windows/Mac platforms and any other IT related issues the campus community may encounter. Jesus has been with OIT for nearly 10 years. Jesus came to SMU in 2009 after completing his Bachelor’s degree at Texas A&M University. He is a proud veteran (USMC) and has nearly 15 years of experience in the IT field. Jesus has received certifications in Management and both Windows/Mac platforms. In his spare time, Jesus loves watching sports and spending time with his family. 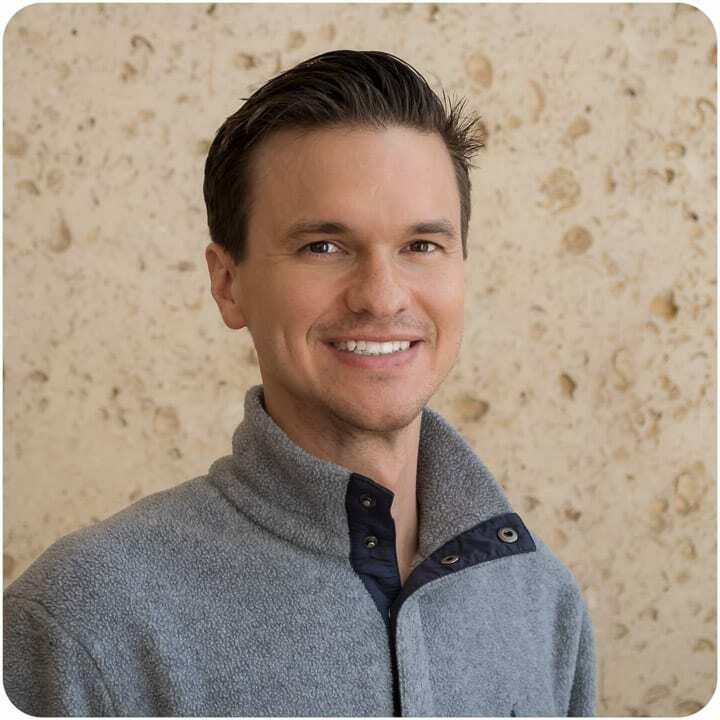 Brad came to SMU in 1997 as a student and graduated in 2003 with a degree from the Engineering school. In 2001, he was working part-time in the Law School. In 2002, they made Brad a full-time employee. He has supported both PC and Macs along with basic classroom AV programming during his time at SMU. Brad currently supports most of the north part of campus for OIT’s Desktop Support Team. Debbie has been with the University for over 30 years. Four years ago, she joined the IT Desktop Support Team to assist faculty, staff, and students to resolve computer issues, as well as providing classroom AV support. 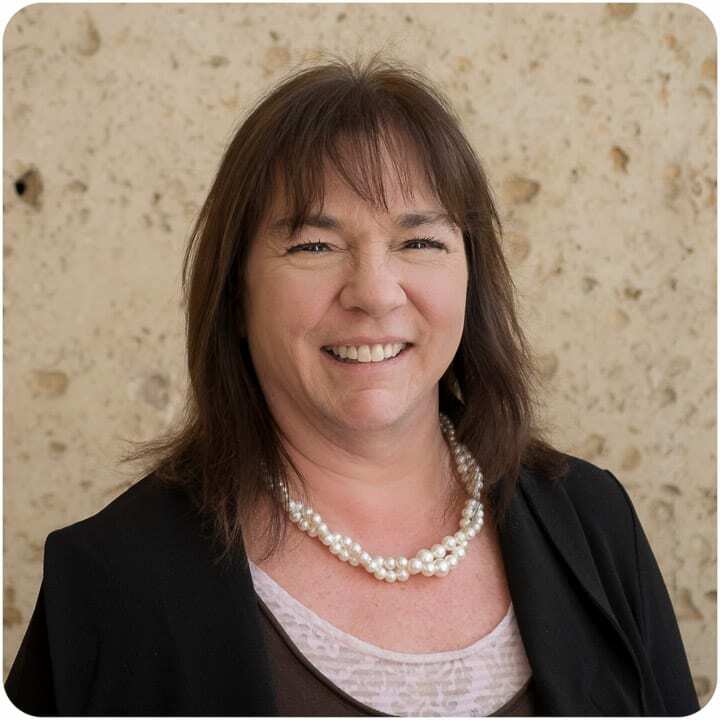 Previously as an IT Specialist in the Law School IT Team, Debbie specialized in supporting software applications, network administration, managing law school listservs, and web editing, among other duties. She has completed her Microsoft Office Specialist (MOS) certification for Word 2016 plus received certifications for Windows 10 support, troubleshooting, and Microsoft networking. Outside of SMU, Debbie enjoys spending time with her six grandchildren, watching movies, walking and traveling. 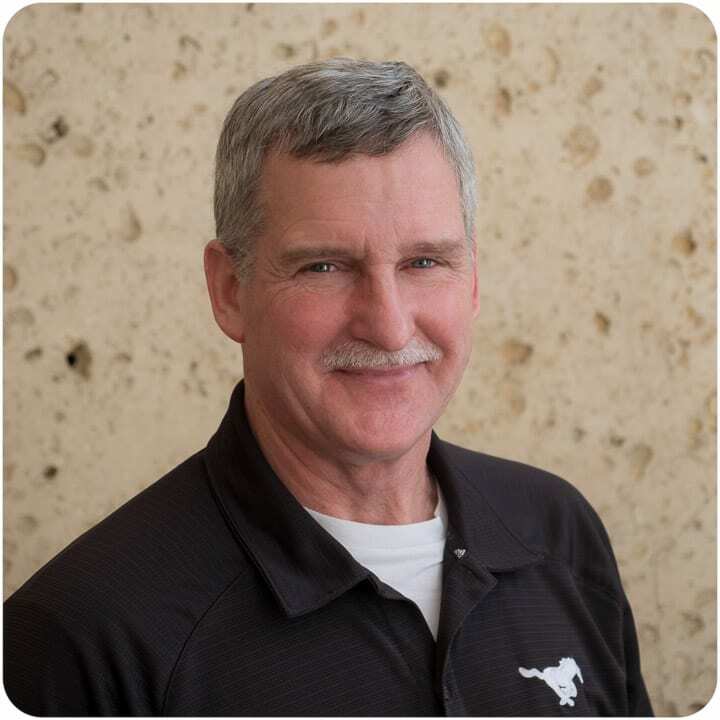 Glenn is a Desktop Support Technician who has provided technical support here at SMU for over 20 years. He first supported Development (DEA) and 4 years ago joined SMU’s Office of Information Technology (OIT). Glenn holds a B.S. Degree in Electronic Engineering Technology from Northwestern State University, with plans of completing SMU Masters Of Science in Information Engineering and Management (MSIEM) Degree. He’s completed several Windows and Mac Operating Systems training courses to better support our users. His area of support consists of Computer hardware, software, networking, and peripheral maintenance. Glenn views each service call as an opportunity to learn and to interact with our Customers. Glenn enjoys traveling with family and friends. Jawaid has been working in IT as a Customer Support professional for the past 18 years. He has successfully completed “Supporting and Troubleshooting Windows 10” Certificate from Global Knowledge and various IT related courses from LinkedIn Learning. 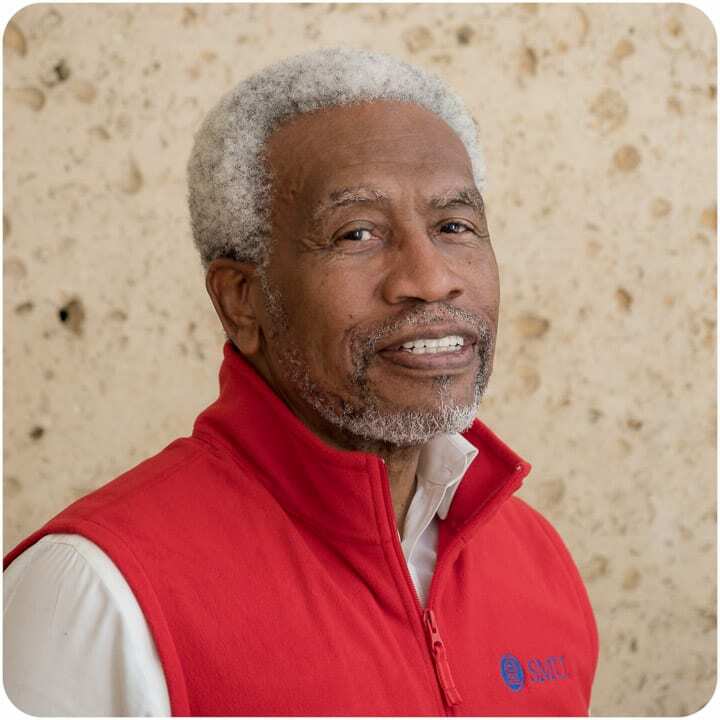 He has an MA in Leadership Studies with an emphasis in IT from Azusa Pacific University and an MEd from SMU. Prior to SMU, he worked in the corporate sector for companies such as IBM, Morgan Stanley, and Capital One. Working with people and resolving their IT related problems is his passion. John is a Senior Desktop Support technician. 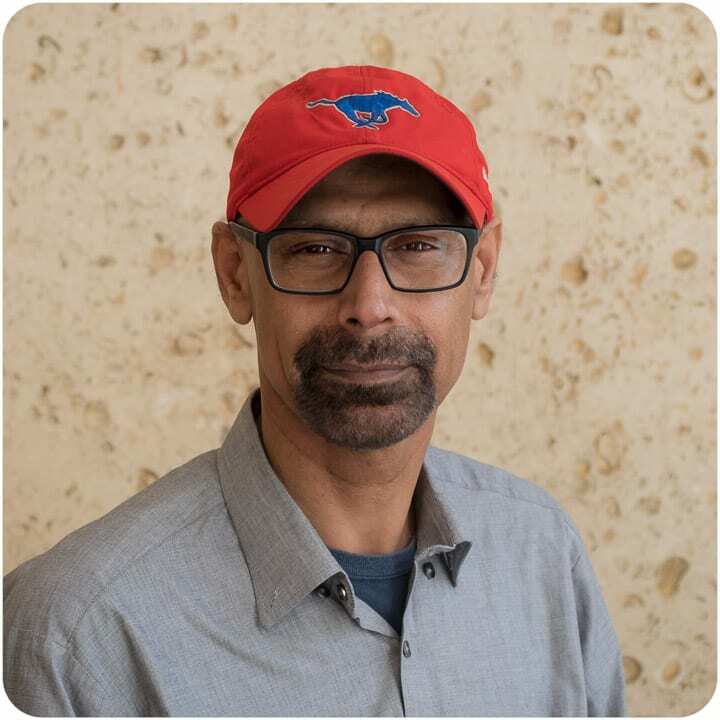 John came to SMU in 1997 as a full-time temporary worker to help with the rollout Windows 95. With John’s excellent customer service and technical expertise, he was offered a full-time position the next year. Currently, John is responsible for helping in the Prothro Lab, managing student workers, doing classroom support, working with faculty and staff with computer problems as well as supporting computer conferencing. John frequently documents pervasive problems so the Desktop Support Team and IT Help Desk can be on the same page. In his free time, John enjoys remodeling homes (think: Fixer-Upper), playing tennis, and most of all: worshipping and serving the Lord, Jesus Christ. 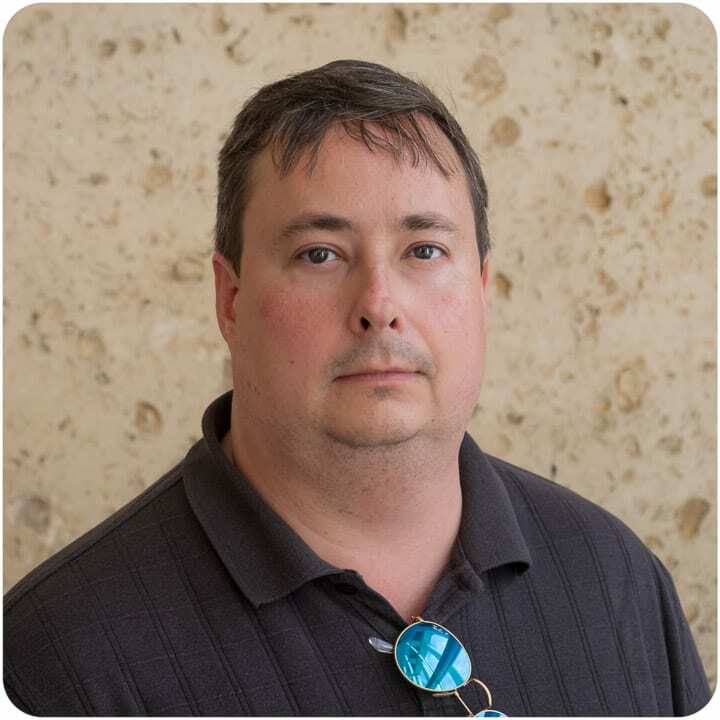 Paul is a technology consultant at Southern Methodist University. He is responsible for desktop and application support for Cox School of Business. 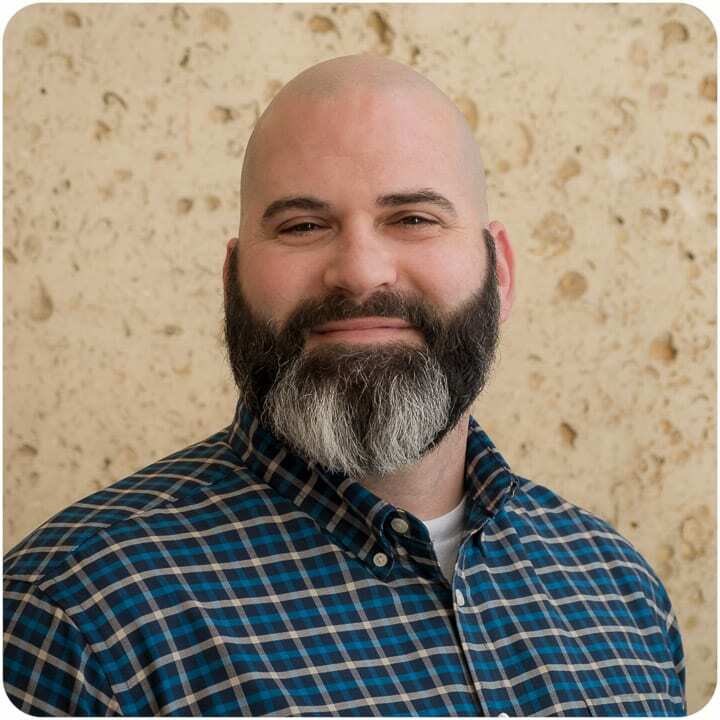 Paul’s goal is to provide the best support possible and help build solid relationships between the Office of Information Technology and the University. With his certifications in macOS, Windows, and HDI, he has been able to support the numerous platforms on every type of device imaginable, and do it well. 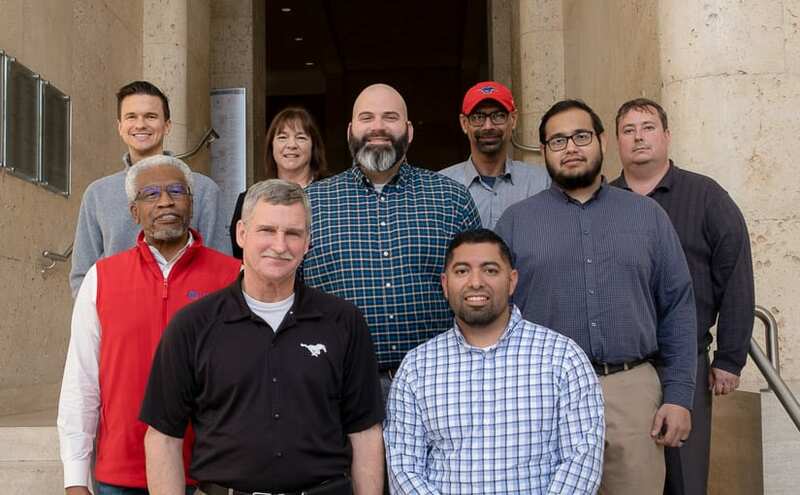 Over thirteen years, Paul has been the “Go to Guy” for the Office of Information Technology supporting faculty, staff, students, and administrators on and off campus. Robert’s primary focus is on the University’s East campus, support staff, faculty, and students. 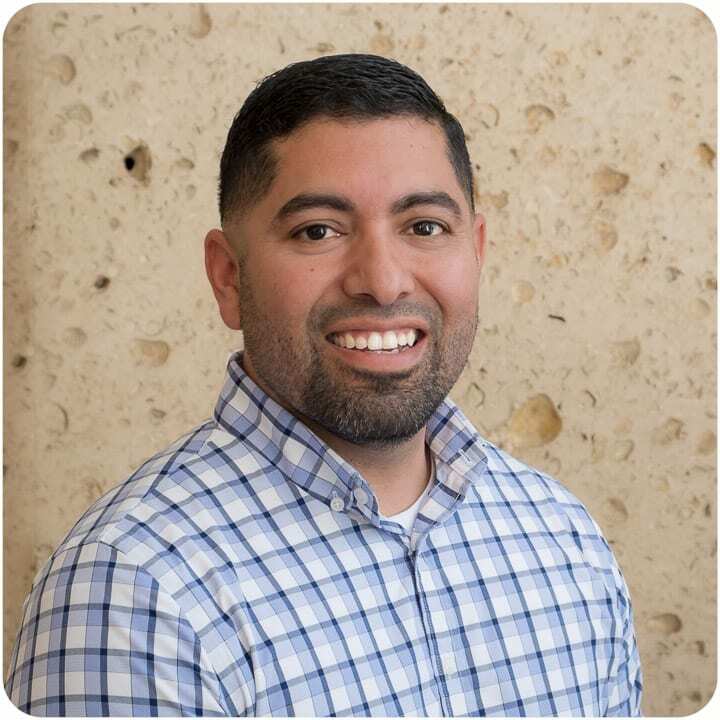 His Associate’s degree in computer networking, plus his certifications from Apple, Microsoft, and Cisco have made him a great addition to the Desktop Support Team. Joining SMU in 2009, he has helped OIT with everything from installing new computers to desktop support. Robert appreciates the campus atmosphere, and grateful for the opportunity to help people with their IT needs. From outside of his career in IT, he enjoys nutrition health, fitness, and fishing. Ruben is primarily responsible for helping staff and faculty on the northern side of campus. He has a diverse background in IT everything from hardware, software, to web/data server deployment and administration. Ruben has received formal training from Microsoft, Apple, Xerox, and Cisco. 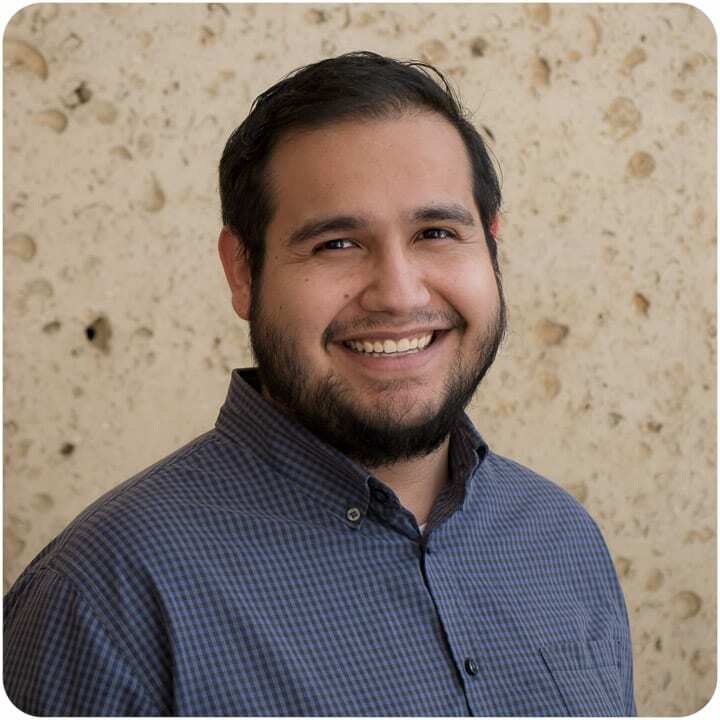 Ruben grew up in Dallas and is excited to be a part of SMU’s OIT Team. When he isn’t in the office you can catch him at his local Brazilian Jujitsu gym.